character development | Sea Horse, run! Students always ask, “Where do you get your ideas?” My answer is, “The library.” Every book, play, and poem I have ever read contributes to my creative process. In the case of “Sea Horse, run!”, ancient Greek plays inspired one of my favorite characters: Coral. 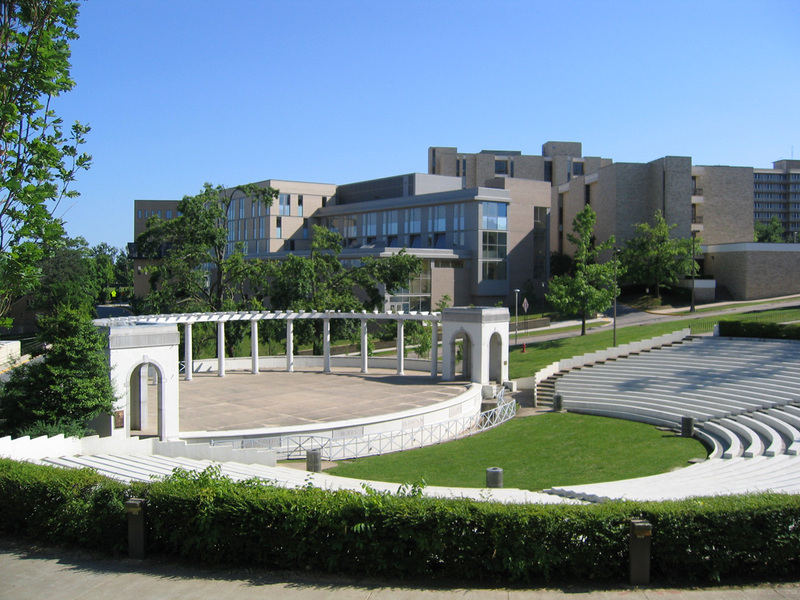 The Greek Theatre at the University of Arkansas, Fayetteville. Photo by me! Why does Coral sing in “Sea Horse, run!”? The Oedipus plays and Antigone are only a few examples of ancient Greek dramas studied by older students in junior high or high school. In Greek theatre the chorus was one of the most important components of the play. The chorus narrated and would collectively comment on the dramatic action. If the hero had hidden fears, the chorus expressed those fears to the audience usually by communicating in song. In “Sea Horse, run!”, Coral is my chorus. Coral sings, and her collective song serves the same function as the Greek chorus in ancient theatre. Coral sings, but only the hero (Sea Horse) and the audience (the reader) can hear her song. Coral also comments on the action by stating the obvious. 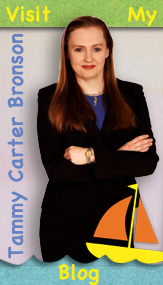 In the end, she sings, “Three little dragons,” underscoring that three different sea dragons are on the reef. How did I come up with idea for Coral as a chorus? A coral is a colony or group of many polyps, so I imagined if a coral living on the reef could talk, it would have many voices speaking as one just like a chorus! It’s also fun to note that in the English language the words ‘coral’ (c-o-r-a-l) and ‘choral’ (c-h-o-r-a-l describing the music sung by a chorus or choir) share the same pronunciation. Picture books are not just for small children, preschool-2nd grade. Older readers and writers can learn much by studying the structure and content of a story in miniature. 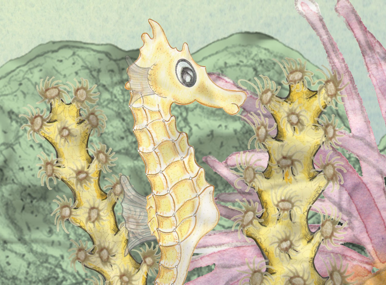 In “Sea Horse, run!”, the complexity of Coral’s character adds another layer of enjoyment directed specifically at older readers. 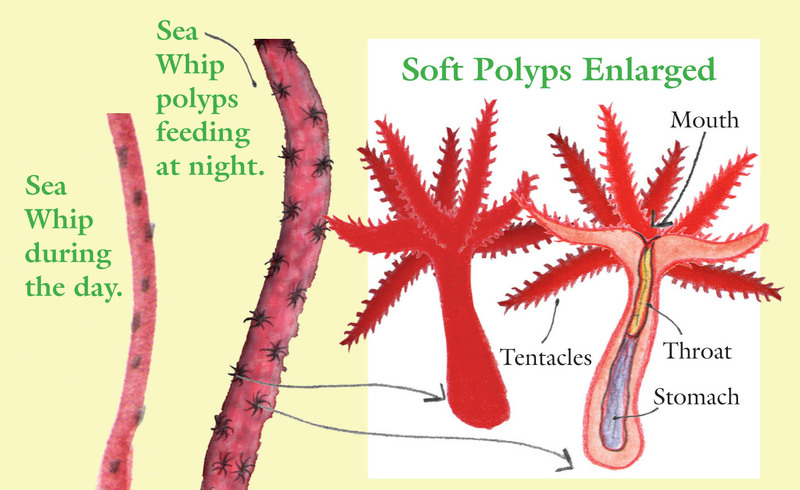 What is a coral polyp? 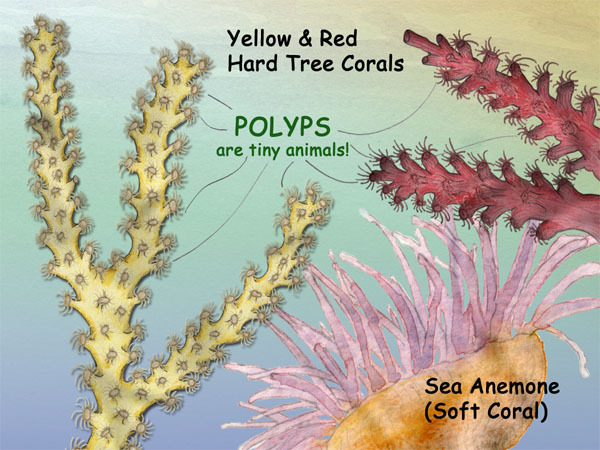 Why are corals important to sea horses? 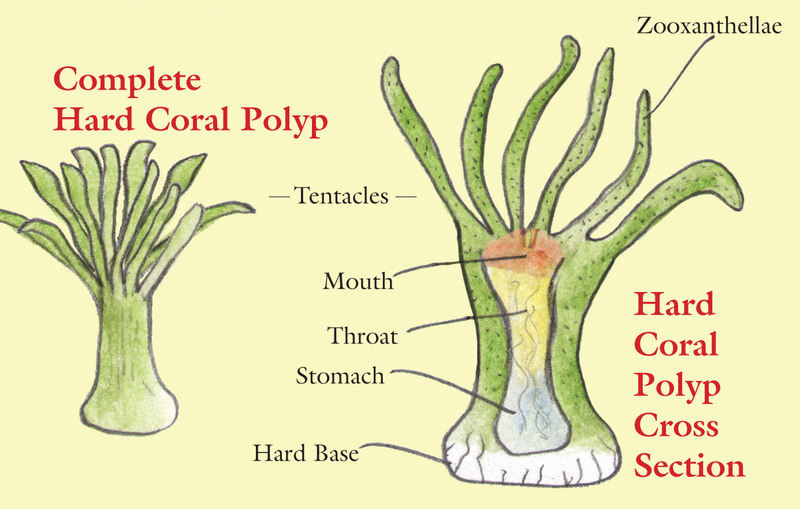 Do coral polyps have eyes? Book Title: Sea Horse, run!